The many ongoing seminars Dr. Zwart attended in Chiropractic and Low tech rehab have further spurred his interest in wellness. Teaching patients better movement patterns-ergonomics, exercises and general wellness ideas became part of his daily practice. 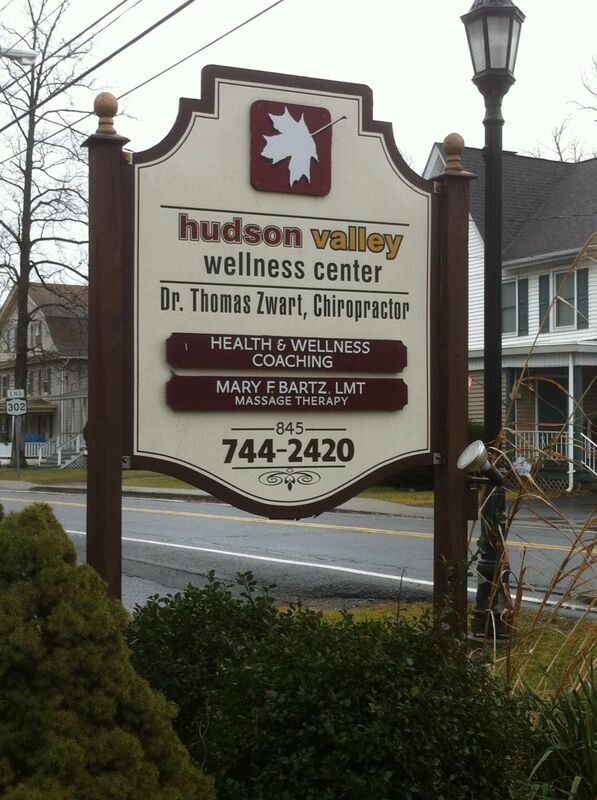 In January 2008, Hudson Valley Wellness was conceived on paper after months of developing the idea. It was birthed with additional staffing including a massage therapist in the Spring 2008. In September 2009, Dr Zwart started utilizing Take Shape for Life for lifestyle change and long term weight management. Our goal is to teach and promote wellness, one patient at a time.